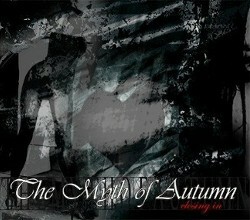 The story of The Myth Of Autumn leads back to the year 2001. The band was at first a solo project of the two founding members Pasi and Arzka(who also played the guitar at the moment) who had composed and released a few songs under that name. Guys soon got bored in training new songs, due to the eager need to play live for the ever-growing group of fans and asked Wille and Anssi, both old friends from former bandprojects to join in. Soon after that the band found the missing link when O.D joined in to play the keyboards which had been an inportant part of the bands sound from the very early days. With this line-up TMOA recorded one demo. Soon after that Arzka decided to put his 100% in singing and HaPa, also a former bandmate, grabbed the guitar. 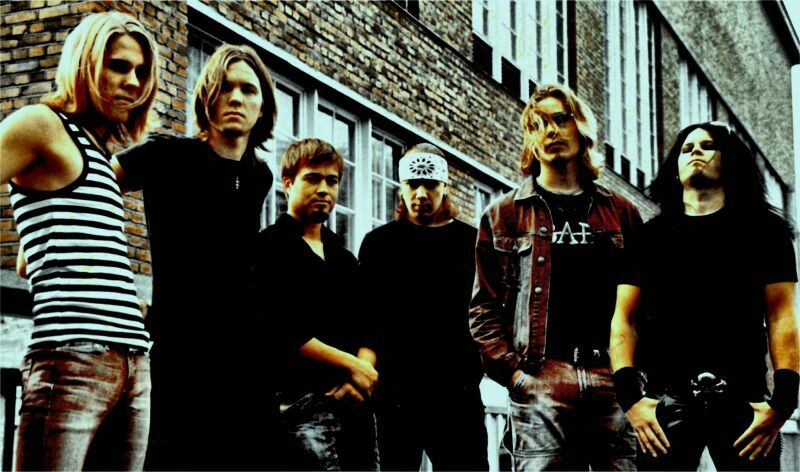 In december 2004 they recorded Closing In-ep which was quite a success in finnish underground parties. 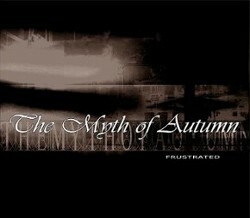 The band gigged very hard the next year and in january 2006 The Myth Of Autumn-release, Sinner/Saint saw daylight. After That HaPa left band for personal reasons and because of his own band Beyond The dream and Jani (Ex Exlife) replaced Harri. 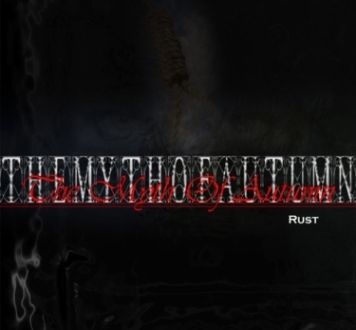 End of 2006 Myth of autumn entered in to studio and recorded theit rust EP witch was more brutal sounded than early projects.